This week, information on the weights that each horse will carry was released by Grand National organisers. 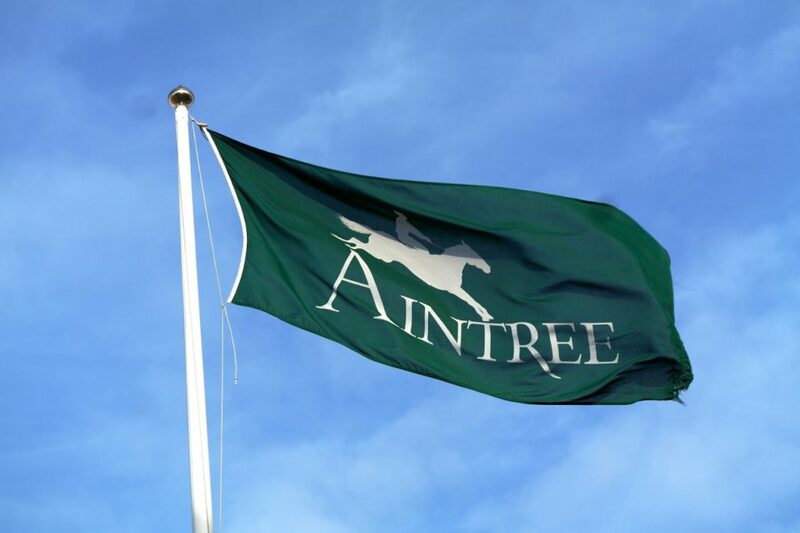 This has led to a great amount of speculation on which horse is best placed to win the race, check out our top picks for the horse that could speed to the finish. One of the most interesting contenders for the title is the sporadic More Of That. This horse seems to have a hit and miss track record but when he hits, the results are amazing. He’s been injured and had a few operations in his time but his trainer isn’t ready to give up on him yet. Jonjo O’Neill said of the horse that he was making a brilliant comeback on the back of a few health problems. He said that he was still a great horse and seeing him race at Leopardstown showed he was ready to face off against the others. We may see this horse racing for the Gold Cup before we see him at Aintree in April, which will give a glimpse into what we can expect. Though Carole’s Destrier has had a few defeats recently, this horse is always coming a close second even on soft ground. He narrowly missed out on the Welsh National and competitor Native River just managed to edge out in front. 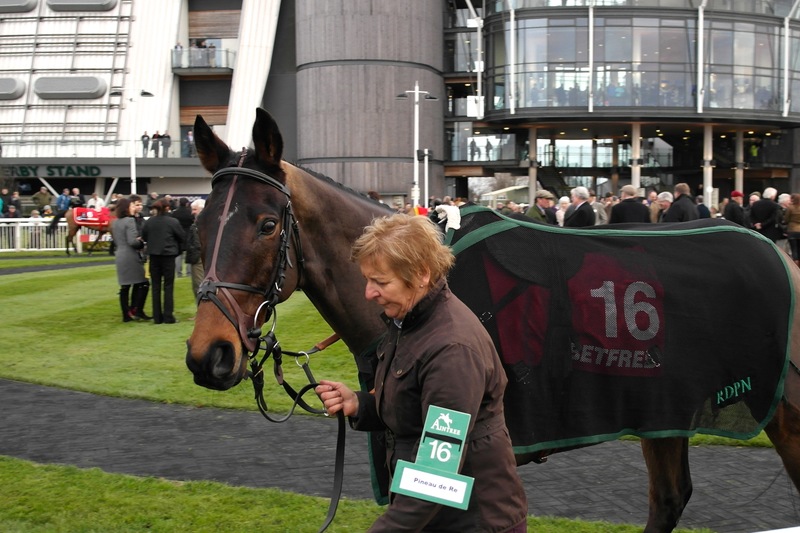 Native River isn’t up for the Grand National, so Carole’s Destrier might have even more of a chance in the race. 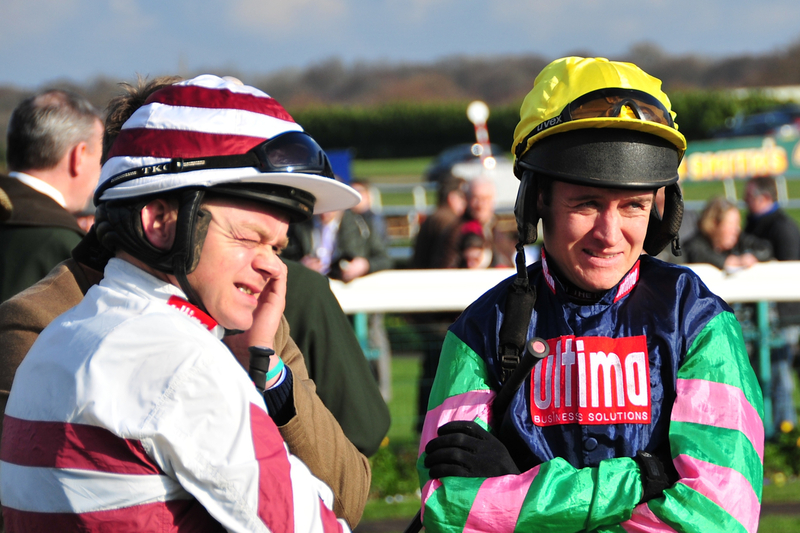 The defeat at Chepstow seems to have added a bit of fire to Neil Mullholland in the face of the National. He’s looking forward to the race as a chance to prove himself once more, something which could add that much needed spark to their performance. It’s no secret that Gordon Elliott removed Outlander as soon as the weights were announced, but he does have plenty of other horses in this race. Some are citing the move as a response to the fact that Outlander had been awarded 2lb more than his Irish mark instead of being compressed. This was the case in past races but as ever, there are no guarantees when it comes to these weights. Out of the horses he has left in the race, Ucello Conti seems to be the trainer’s favourite, as he has mentioned him in several interviews. Not only will he have plenty of horses in this race, he also has his sights set on the Irish Grand National. Any of his horses that don’t race or excel may just be headed to Ireland for their chance at a title just days after the Grand National. There are a number of his horses that he seems to have discounted from the race already, including Outlander. Elliott doesn’t seem keen on the prospects of Lord Scoundrel, A Toi Phil or Tiger Roll. It’s hard to say what this trainer is thinking at the moment, as nothing is confirmed with Gigginstown having the final say. The future of hopeful Vieux Lion Rouge is also in question at the moment, something that we’ll only find out when it comes to Haydock this weekend. He’s got more of a chance at Doncaster or Kelso than the National but his trainer is cautiously optimistic. 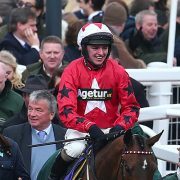 David Pipe says that Vieux Lion Rouge will race somewhere this season but he’s not quite sure where that will be as of yet. 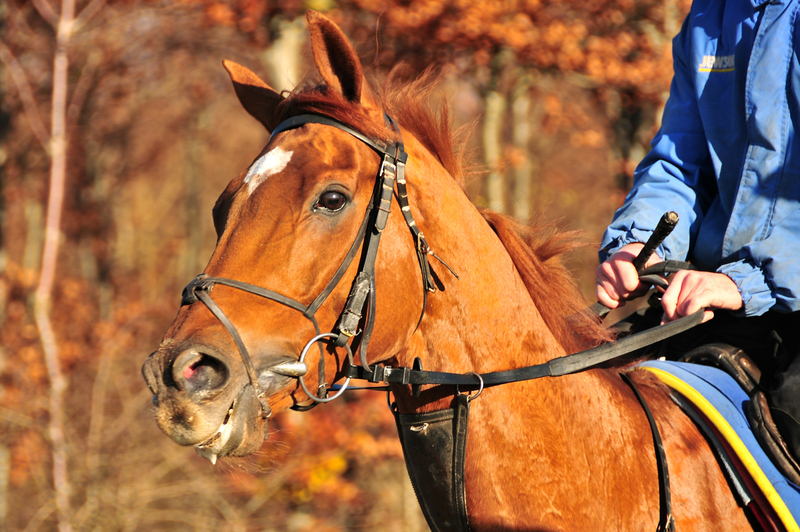 Last year, Vieux Lion Rouge finished seventh but Pipe says it’s not a big leap to think that he’s stronger this year. 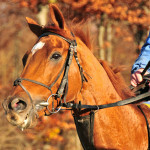 The eight year old horse is in with a chance for the race and will be hoping to build on his reputation further. Of course, at only eight he may have a chance next year too, it’s down to Pipe if he thinks this is the right year for the Grand National.